Guru Labels's Class 9 Lithium Battery Labels meet the design and durability standards of IATA and other International air regulations. 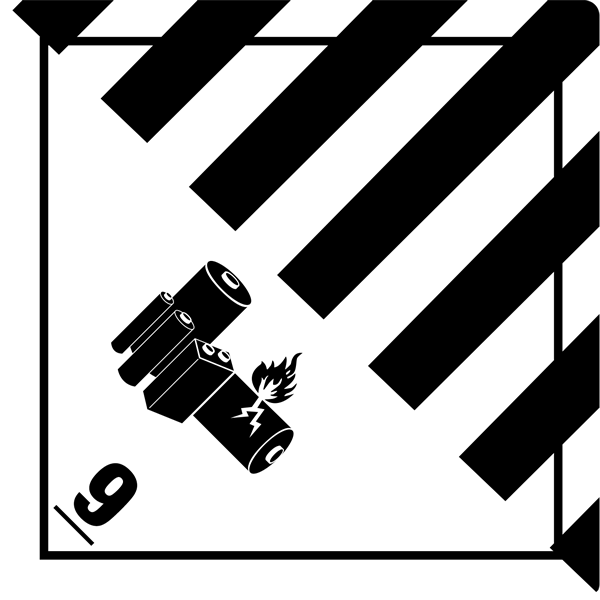 Suitable for local or International use, the Class 9 Lithium Hazard Labels can help you stay in compliance with standards set forth by IATA. 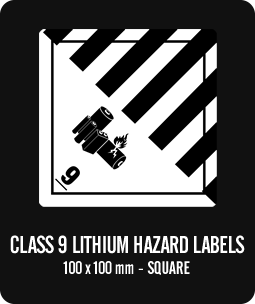 Guru Labels’ Class 9 Lithium Hazard Labels have been designed and manufactured to meet all current IATA specifications. Our labels have been printed with light-fast inks on high gloss self adhesive label stocks with a permanent adhesive. These labels have been designed to stick on the widest range of shipping and packaging surfaces such as corrugated cartons, satchels, pallet wrap and more. Once affixed, these labels will deliver strong and consistent message branding that’s sure to meet your needs and expectations. 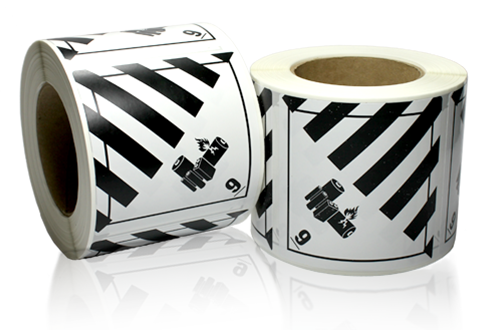 Labels are supplied in rolls, top cut and are ready to peel and apply quickly and effortlessly.